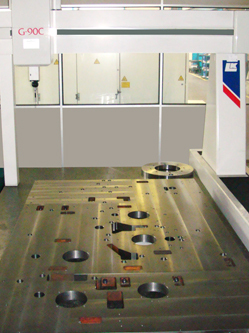 Timsons Engineering is one of the leading providers of foundry products and machining services. One of the ways we maintain and enhance this leading position is by our commitment to a Quality Management Systems that meets the requirements of ISO 9001:2015. Timsons Engineering identified that a total commitment to Quality is fundamental in enabling us to achieve our mission which is to be the supplier of choice for all aspects of our scope of business. 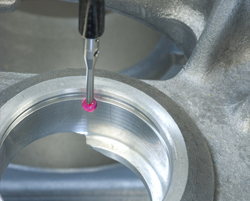 The quality management system is just one of the many ways that Timsons Engineering demonstrates its commitment to continuous improvement in quality performance. Inherent in our Quality Policy is the timely and efficient satisfaction of our Customers’ requirements. Management reviews are fundamental to achieving this and the results of audits and other performance metrics are formally reviewed to ensure that all mechanisms are functioning. 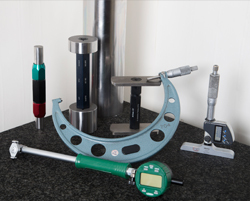 Timsons Engineering offer 100% inspection of all components and have co-ordinate measuring, balancing and gear inspection equipment.